Are you thinking of getting a leisure battery installed in your camper, caravan or even your work van? 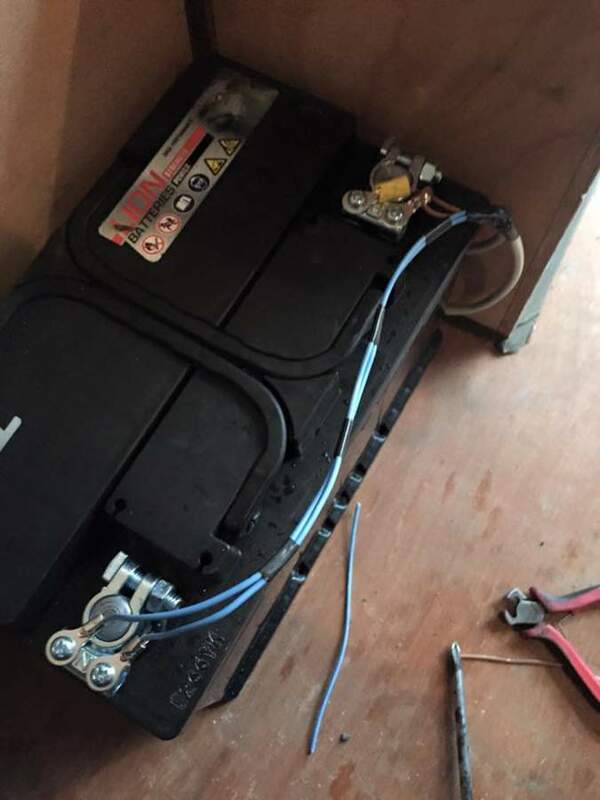 Regardless of whether you would like us to install a Split charge system to your work van in order to power lighting and tools as well as onboard chargers or even rewire a caravan split charge system or install one from scratch, we can take care of it for you. How soon can my system be installed?